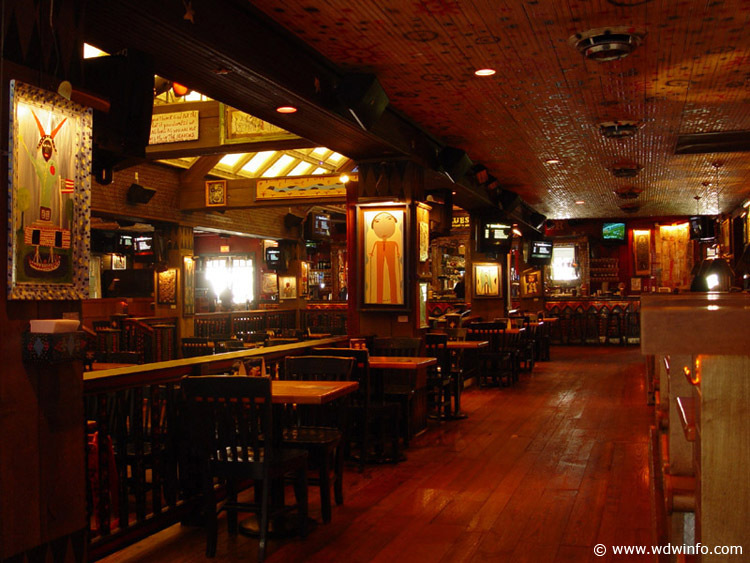 House of Blues Restaurant & Bar incorporates flavors from all over the world. The cuisine is a mix of American and international inspired dishes, including shrimp and grits, hand stretched grilled flatbreads and street tacos. House of Blues staples like cornbread, pulled pork sandwiches and signature burgers remain on the menu with unique twists. The ramshackle appearance of the exterior of this casual eatery is intentional. You'll feel as if you've discovered an out of the way spot that the locals flock to. The lighting is subdued, giving an air of intimacy to the large dining room. There are some tables outside that overlook the waterfront. The "World Famous Gospel Brunch" features a Southern Style brunch followed by a lively musical celebration. This takes place on Sundays, with two seatings: 10:30am and 1:00pm. For concert schedules at the adjacent Music Hall, visit the House of Blues website. 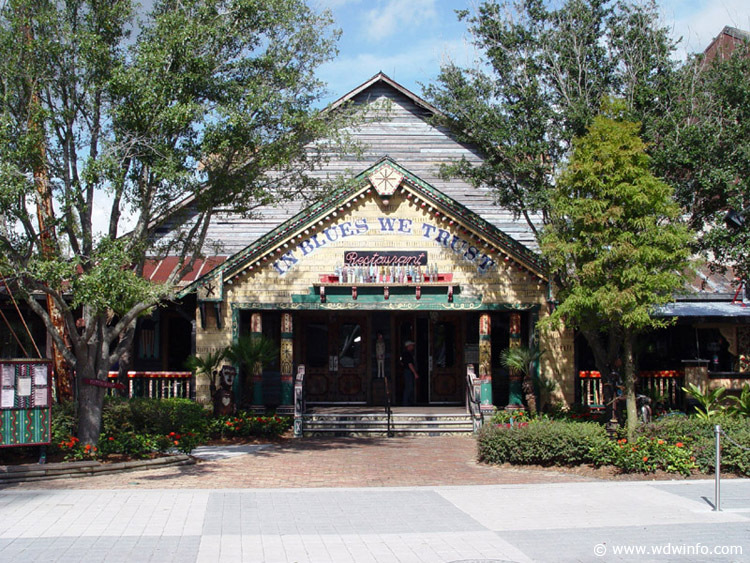 Menu discrepancies or corrections about House of Blues Restaurant and Bar? Let us know!